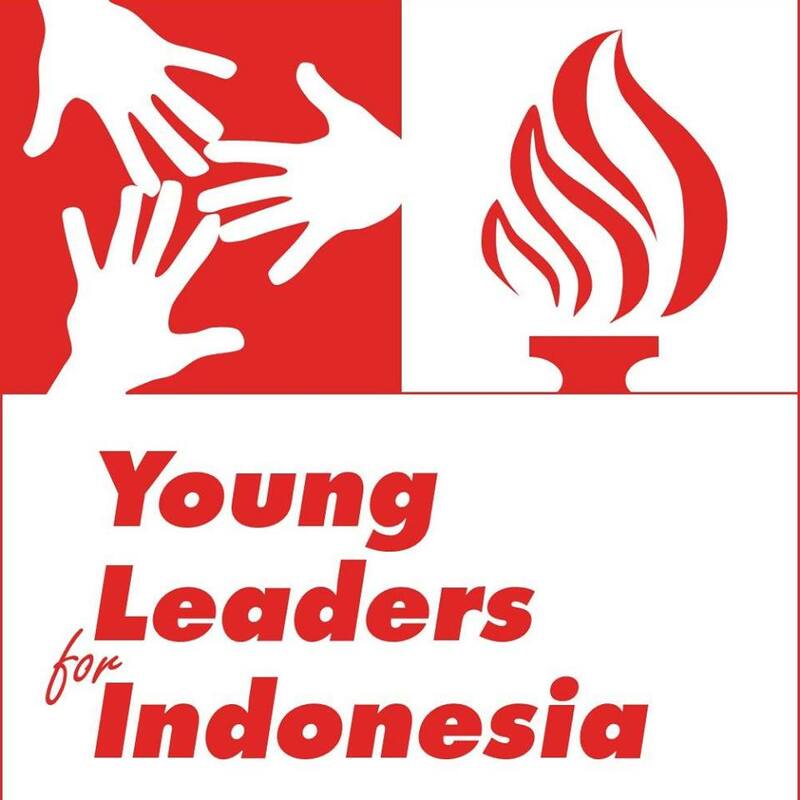 Young Leaders for Indonesia (YLI) is a leadership development program initiated by McKinsey Indonesia in 2008. The program targets high performing Indonesian students to enhance their leadership skills. The program supports the personal and professional development of these students to help them become valuable members of the workforce and the broader community. The YLI program builds on McKinsey’s experience with clients across the public and private sectors in developing and supporting leaders. Participants in the program attend 3 leadership forums and conduct fieldwork projects over a period of 6 months. The YLI Program has been fully run by the YLI Foundation, an independent non-profit organization established in 2010. The YLI Foundation is supported by the country leaders and organizations as program partners, all believe in the YLI mission to help develop the next generation of Indonesian leaders. The Operation and Administrative Assistant is responsible for supporting the Foundation’s day to day operations as well as supporting the program delivery. Lowongan Kerja ini diinformasikan oleh kerja-ngo.com dengan Kategori ADMINISTRATIVE, CHILDREN, COMMUNICATION, EDUCATION, GENDER, Jakarta, JAVA, Lowongan Bulan Ini, PEACE, PROGRAM OFFICER.